This article contains higher and practical level details about Microsoft Azure, but with less confusing grandiose marketing generalizations. “Data estate” refers to all the data an organization owns, regardless of where it is stored. Microsoft’s Azure cloud was first announced in 2008 and released in 2010. This is missing some new services such as DevOps. Visual Studio Dev Essentials provides a list of tools and ecosystem. Azure Stack runs Azure runs within a private data center. 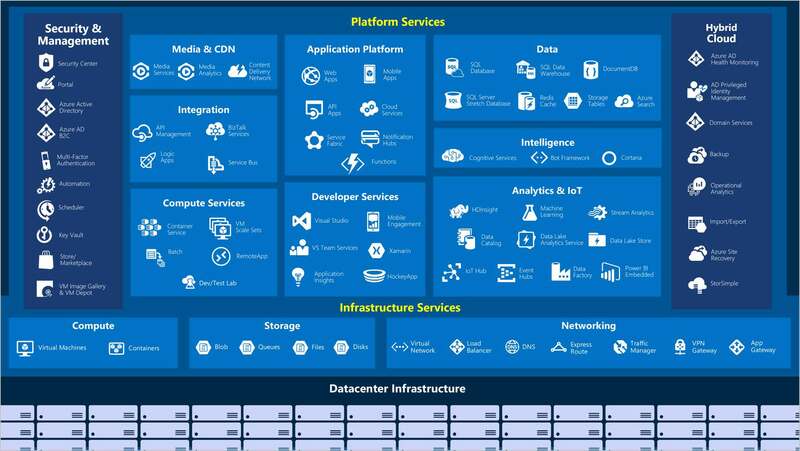 Module: Overview of the Microsoft Cloud Operating Model covers business, people, and technology strategies to identify where an organization is in the digital transformation journey, identify triggers and opportunities for cloud migration, and recognize these components needed to develop a digital transformation strategy. Azure fundamentals learning path of 12 modules prepares you to pass the $99 AZ900 Microsoft Azure Fundamentals Exam. Azure Security Center is available in free and paid tiers. The Free subscription assesses Azure resources only. The “Standard” tier provides a full suite of security-related services including continuous monitoring, threat detection, just-in-time access control for ports, and more. After a free 60-day free trial, it’s $15 per node per month. Design for performance and scalability: Azure SQL Data Sync between regions. Azure SQL Database geo-replication allows for read-replicas. Azure Cosmos DB globally distributes NOSQL datab for reads and writes regardless of region. Azure Cache for Redis to minimize high-latency calls to remote databases to read frequently accessed data. 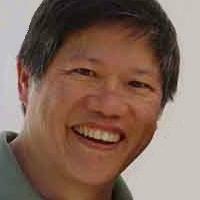 Polyglot persistence to use different storage technologies for different data. Module Core Cloud Services - Introduction to Azure to create a virtual machine and add a web server. PROTIP: Bolded are the only regions that support Availability Zones: Central US, North Europe, and SouthEast Asia. NOTE: Some services or virtual machine features are only available in certain regions, such as specific virtual machine sizes or storage types. US DoD Central, US Gov Virginia, US Gov Iowa, and more are for US government agencies and partners. These datacenters are operated by screened US persons and include additional compliance certifications. China East, China North and more: These regions are available through a unique partnership between Microsoft and 21Vianet, whereby Microsoft does not directly maintain the datacenters. Each region is paired with another region (West US paired with East US, and SouthEast Asia paired with East Asia, etc.). Such Region pairs are at least 300 miles apart. A regional Affinity Group is defined to create a virtual network to define the data center (region). All services within an affinity group are located in the same data center. Azure groups services use Affinity Groups to optimize performance. WARNING: Affinity groups in Azure is a higher-level concept of data centers than the facility of the same name within AWS, which refers to affinity between servers on the same subnet. Availability Zones are specified for VMs, managed disks, load balancers, and SQL databases. AZs are physically separate datacenters within an Azure region. Each Availability Zone is made up of one or more datacenters equipped with power, cooling, and networking independent of other AZs so that each is set up to be an isolation boundary. If one zone goes down, the other continues working. Availability Zones are connected through high-speed, private fiber-optic networks. Network Security Groups (NSGs) inside a virtual network (VNet) are defined for communication between virtual machines to restrict unnecessary communication. Each drill-down into ARM creates an additional pane? to the right. Create a virtual machine (for 60 minutes). PROTIP: Use Firefox browser. Don’t use Brave browser. Azure Traffic Manager provides global DNS load balancing among DNS endpoints within or across Azure regions. Traffic manager also detects and removes failed endpoints. 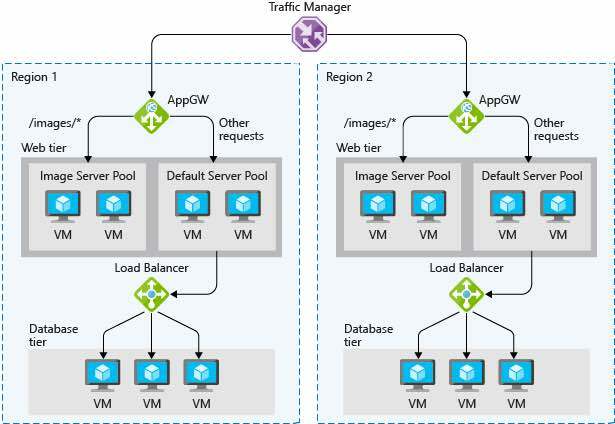 Azure Application Gateway (AppGW) provides Layer 7 (URL-based) load-balancing such as round-robin distribution of incoming traffic, cookie-based session affinity, URL path-based routing, and the ability to host multiple websites behind a single application gateway. Application Gateway monitors the health of resources in its back-end pool and automatically removes any resource considered unhealthy from the pool. Health probes continue until instances are healthy again and added back. Azure Load Balancer is a layer 4 load balancer. TCP and HTTP health-probing options to manage service availability are optional. https://docs.microsoft.com/en-us/learn/modules/run-docker-with-azure-container-instances/ Azure Container Instances (ACI). Always restart for long-running tasks such as a web server, so it’s the default. Never for run one-time only. OnFailure only when the process short-lived tasks terminates with a nonzero exit code. Azure uses Management (x509 v3) Certificates (.cer file containing a public key) to access resources in an Azure Subscription. There is a limit of 100 Management certs per Azure subscription (administrator). Exam AZ-103: Microsoft Azure Administrator supercedes exams AZ-100 and AZ-101 which have been retired. Each resource group defines scope access control for administrative actions. Tags are used for all other organization of resources. Type your credentials and press OK.
A resource group can contain resources residing in different regions. with standard Docker tooling and API. DC/OS Marathon load balancer support of dcos cli commands needs to be installed. Backed up as a HA Proxy. “Minuteman” provides virtual IPs stored in IP tables synced across the cluster. Azure Service Fabric enables you to talk to a cluster of machines as if they were one. An Azure Service Fabric agent runs on each machine – in Amazon or private cloud as well. Different services can run on the same machine. Azure Service Fabric offers a substitute for external storage via its Reliable Collections programming model accessing dictionary entries. Click the green “Get it free” button. Select the organization and click “Install”. QUESTION: How to automate the above installation on an org? For role-based security to safeguard data according to an organization’s specific security and compliance needs. Azure ATP has its own portal at https://portal.atp.azure.com, so it’s not available via the Azure portal but as part of the Enterprise Mobility + Security E5 suite (EMS E5) or as a standalone license through the Cloud Solution Provider (CSP) licensing model. Azure ATP (Advanced Threat Protection) supports three roles: Administrators, Users and Viewers. https://www.microsoft.com/en-us/store/apps/posterpedia/9wzdncrdcsr8 Get the Posterpedia Windows 8 app used to zoom into electronic posters. 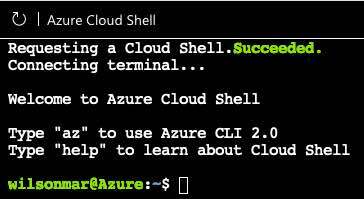 Azure Cloud was published on May 11, 2016 .